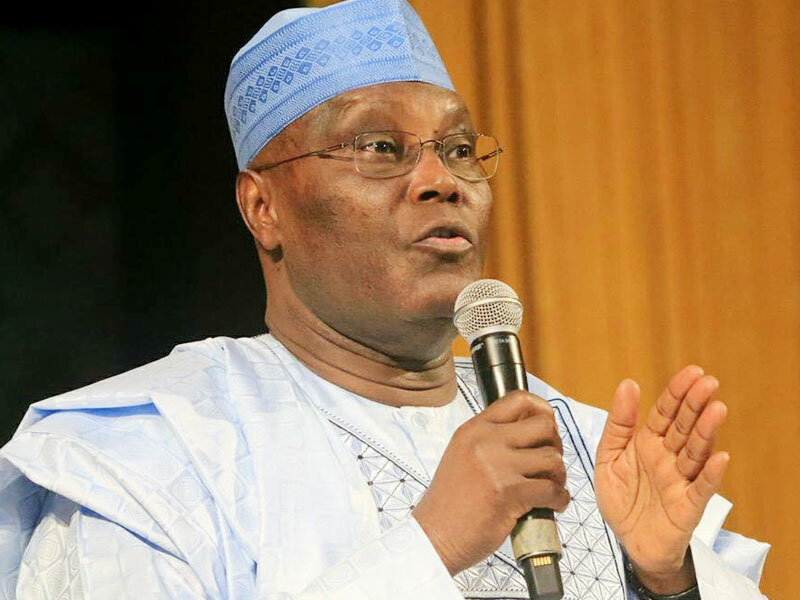 A report has emerged as to how Atiku Abubakar, presidential candidate of the Peoples Democratic Party (PDP), was able to Washington two weeks ago to meet with top US diplomats and lawmakers. Reuters is reporting that the former Vice President visit was only possible thanks to a temporary suspension of a travel ban linked to decade-old bribery scandals. Atiku’s inability to travel to the US for more than 12 years had been used as a campaign weapon against him by the ruling party. Atiku would eventually enter the US in January, but Reuters said the travel ban was waived temporarily by the US State Department after lobbyists mounted a campaign among congressional lawmakers arguing that the administration should not snub the leading challenger to Nigerian President Muhammadu Buhari in the February 16 election. “One person familiar with the matter, speaking on condition of anonymity, said Atiku was allowed to enter because the United States saw little benefit to creating bad blood with the man who might be the next leader of Africa’s most populous nation and the continent’s biggest oil producer,” the news agency reported. Reuter also quoted a State Department official as saying “Assistant Secretary Nagy was pleased to meet with him and share the US government’s expectations that Nigeria’s elections be free, fair, transparent, and peaceful, and reflect the will of the Nigerian people”, but stressing the department had not requested the waiver.